The longtime readers — OK, reader — of this blog will have noticed that I like to go through an artist’s oeuvre in chronological order, because I’m often telling a story of that artist’s career post by post. 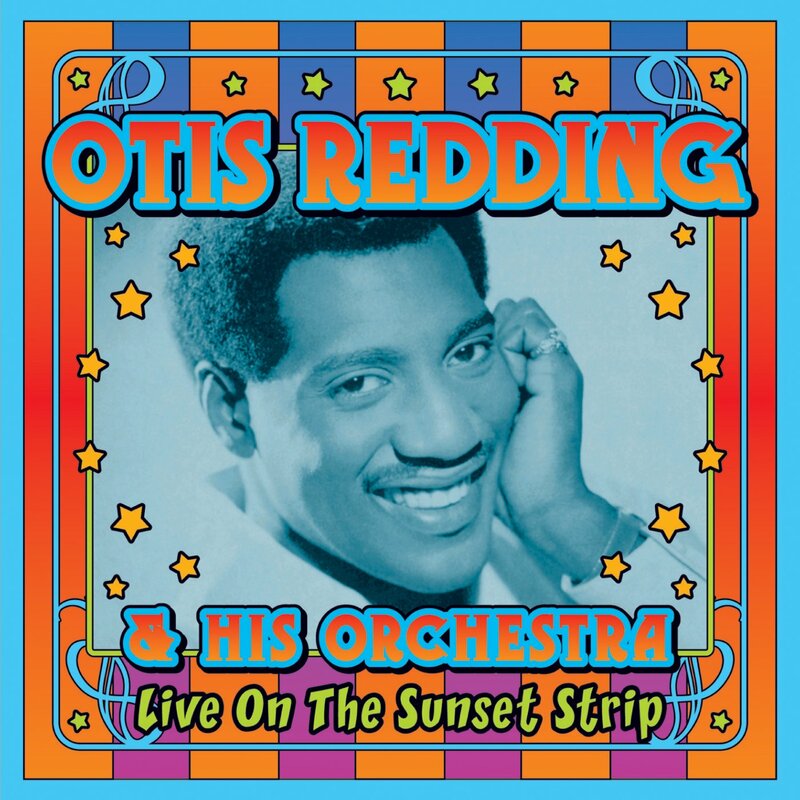 In the case of Otis Redding, who was only a recording artist for a few years before he died, it’s a bit more difficult. 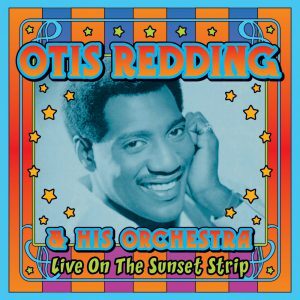 After all, Otis — or his estate, I guess — put out nearly as many albums in the three years after he died as he’d put out in the three years prior. Obviously, all of that music was recorded prior to December, 1967, but as we move forward, I’m going to respect the release dates for the studio albums, not the recording dates.